Room to spread out! Four bedrooms, two bonus rooms, two living areas, and a large pantry. Newer wood laminate flooring in three of the bedrooms. 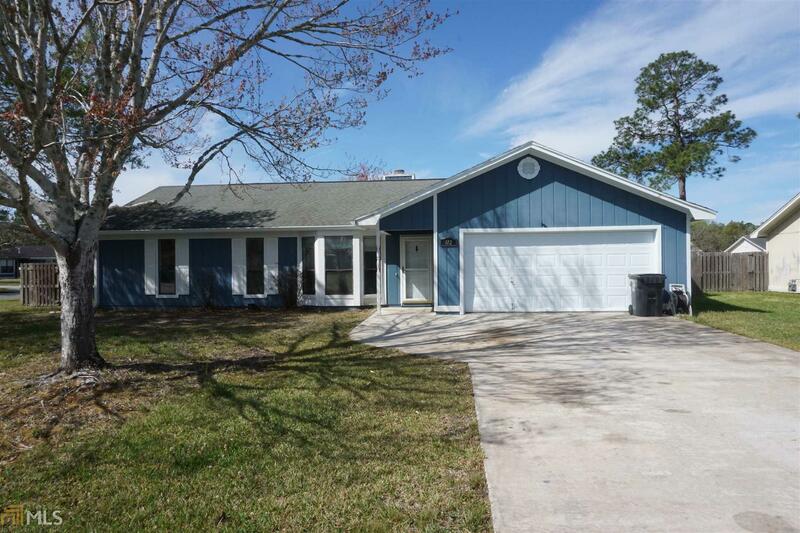 All on a corner lot with a two car garage in Crooked River Plantation. Minutes from Kings Bay Naval Base, Crooked River State Park and convenient access to I-95.